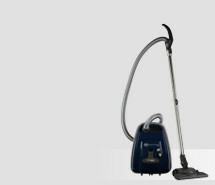 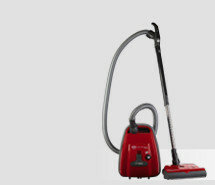 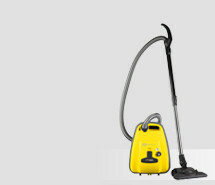 The pearl grey vacuum cleaner convinces because of its style and proven SEBO features. The high tech lacquer is an eye-catcher and protects the vacuum cleaner. 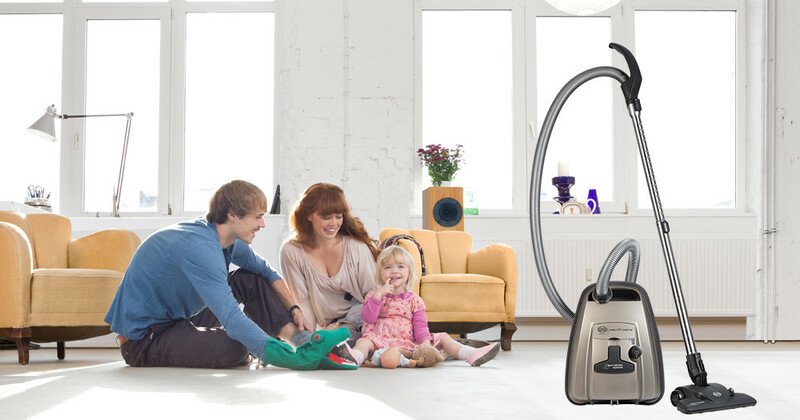 The patented AIRBELT around the vacuum cleaner protects furniture from damage. 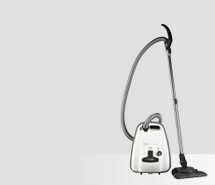 The integrated equipment is ready for use any time so you can also clean upholstery and furniture.